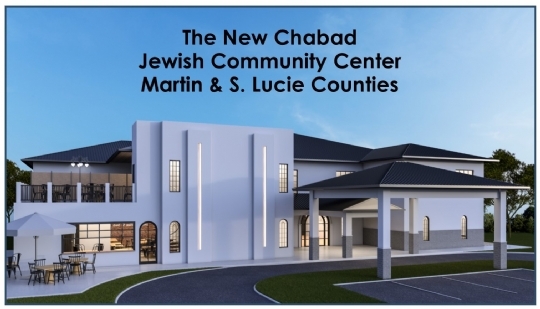 The New Jewish Community Center will be centrally located to serve Martin and S. Lucie Counties. 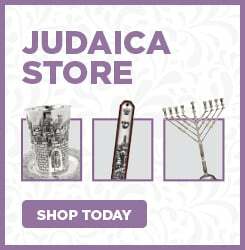 It will be “A Home For Every Jew” regardless of observance, knowledge or affiliation with no entry fees, membership or any preconditions. It will house an elegant social hall, kosher café, sanctuary, mikvah- spiritual spa, Kitchen of Love, for those in need, an educational wing with classrooms, art and media rooms, gymnasium and athletic fields.